Phospholipids form the backbone of neural membranes, providing fluidity and permeability. Two plasma membrane fractions, one from synaptosomes (SPM), the other glial and neuronal cell bodies (PM), were prepared from different regions of autopsied Alzheimer disease (AD) brains. Corresponding fractions were prepared from age-matched control brains. 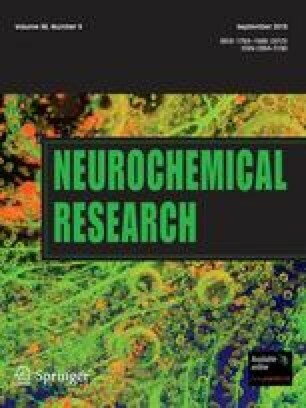 All fractions from AD brains showed significantly lower levels of ethanolamine glycerophospholipids and significantly higher levels of serine glycerophospholipids than the control brain. No differences were observed in phosphatidylcholine levels among these membranes. These results suggest that altered phospholipid composition of plasma membranes may be involved in the abnormal signal transduction and neurodegeneration in AD. Special issue dedicated to Dr. Leon S. Wolfe.